Alternative Press Cover- Paramore. . HD Wallpaper and background images in the Brand New Eyes club tagged: paramore brand new eyes ignorance alternative press hayley williams. 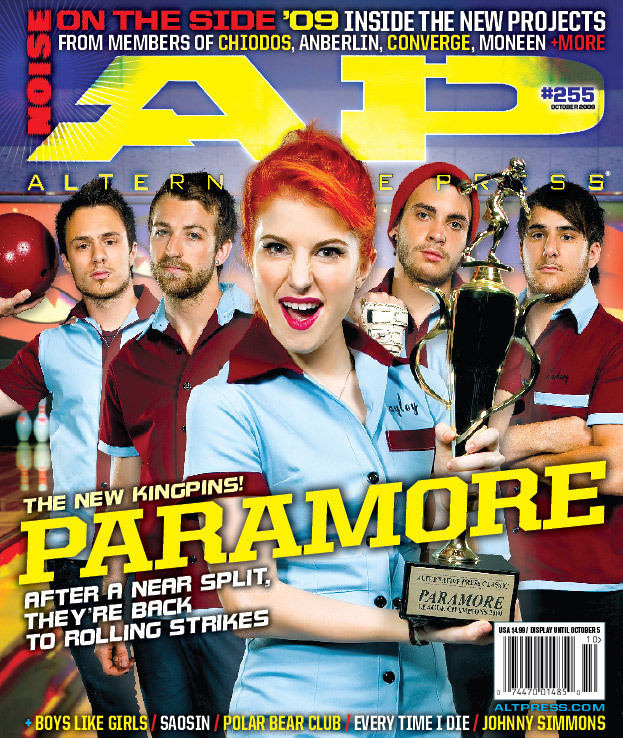 This Brand New Eyes photo contains anime, comic book, manga, and cartoon.